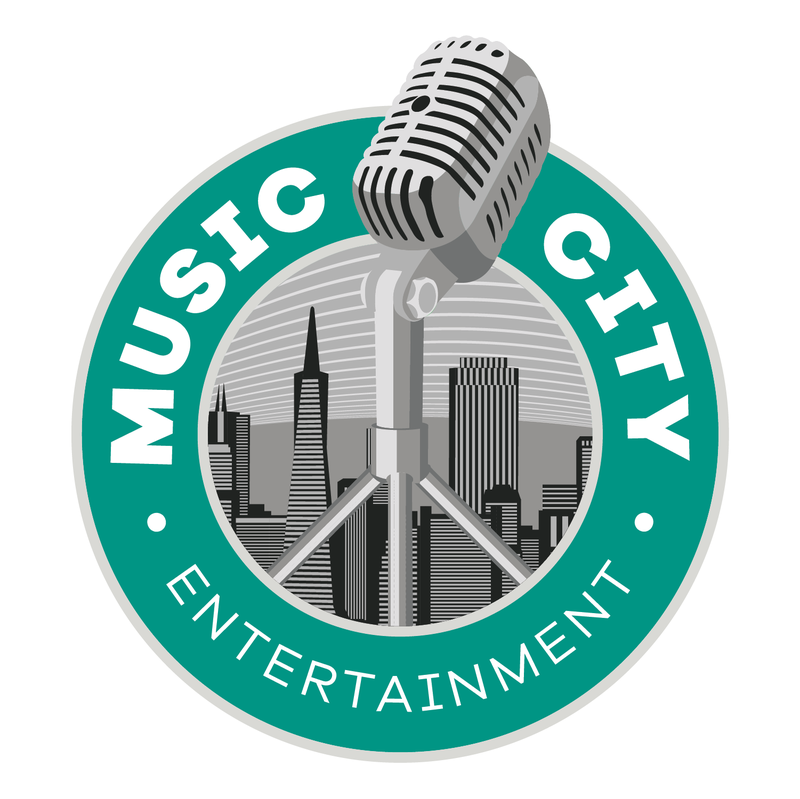 The Music City San Francisco Project is a unique network of musician’s services designed to foster creativity and create support within the community while paying homage to San Francisco’s rich musical history. This is a one of a kind mixed-use space in the heart of San Francisco already housing and servicing musicians through its affordable living quarters and music rehearsal studios. Construction is now underway for music education services, a live performance space, café and bar, music history museum and more. Rudy Colombini’s dream to honor the musical history of The City while offering a space to unite and educate musicians of the present and future is coming alive at Music City San Francisco. Music City Rehearsal offers the best deal in fully equipped music rehearsal studio space in The City. 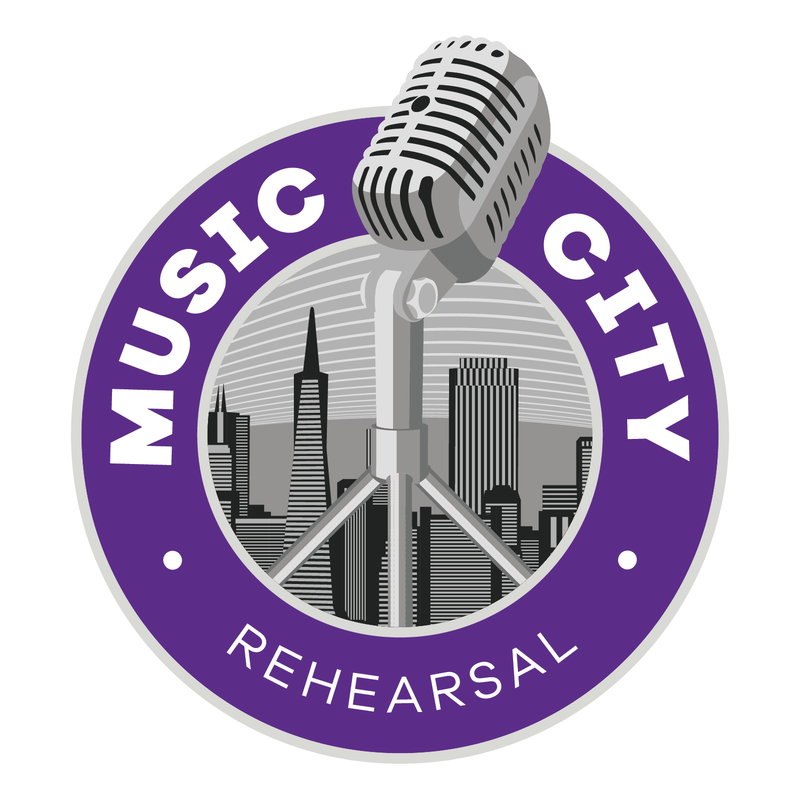 Music City Rehearsal can accommodate most band sizes and configurations, and are fully stocked with quality gear from reputable manufacturers all around. Listen to music from bands playing shows in the Bay Area in the next two weeks. Browse the blog to find a series of interviews and videos from local bands. 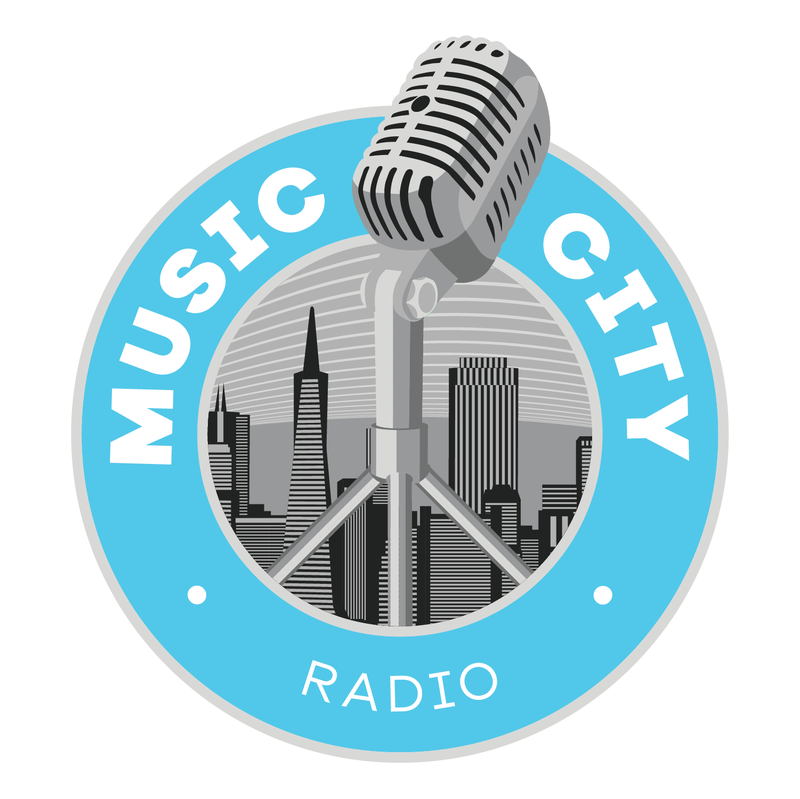 You can hear the stream via the Music City Radio website or by downloading the app. Check out video from performances, Music City Sessions, symposiums, interviews with local musicians and events happening at Music City. With such a large network of bands and artists, Music City also does several monthly showcases which Hotel guests have access to!